More than 90% of our work comes from referrals and repeat business. Whether simple enhancements or elaborate designs, every project is important and receives our detailed attention, which creates outstanding results. No wonder Home 4 Life has customers for life. Building our two car garage was truly outstanding. We are so pleased with the final outcome & quality of the build. The craftsmanship and true professionalism of Mr. Cote were second to none. He was available whenever we had concerns or questions pertaining to the project. Only high quality materials were used as well as professional “subs”. No shortcuts were allowed. His knowledge about building materials & methods were obvious. The initial contracted price agreed upon was the amount we paid, a job well done. We remodeled our master bath. Tim Cote provided an excellent plan and had many great ideas to give our bath room an updated look and to help with access and safety as we age. Tim went with us to help pick out tile, countertops and fixtures. His suggestions and advice were invaluable. I obtained three competitive bids and while I was surprised at the cost, Home 4 Life’s proposal was competitive and in my view provided the best value. The only hiccup we had was the new glass shower installation – the glass company screwed up the measurements twice which delayed the project by several weeks. We are very pleased with the final product and would highly recommend Home 4 Life. It has been a pleasure to work with Tim. He has proven to be reliable in what he commits to; the quality of the work that has been done is top-notch; his knowledge and attention to detail are outstanding and very much appreciated by us. For future projects, we would definitely choose H4L. We hired Tim Cote’ of Home 4 Life Building to create our dream home. He did not disappoint. I interviewed several builders before settling on Tim. Other than being able to view 2 beautiful homes that he previously built, the deciding factor for me was that he had a design background and agreed that he would offer suggestions to structural and design changes as we went along; he was a collaborator and not just someone who would build from the plans in front of him. So we made many changes to our plans and I was extremely happy with the results. Tim has also collected a number of extremely talented professionals as subcontractors, all who did an excellent job. One told me, out of Tim’s earshot, that he always liked working on Tim’s jobs because he knew the work done before him was always going to be right, making his job easier. Tim is also up-to-date on the latest, finding just the right screening for our porch and already having experience with the type of foundation we wanted when other builders didn’t even know what we were talking about. He worked seamlessly with our county in permits and inspections and was always respectful and trustworthy. Early on I told him one of his jobs was to “save me from myself” and he suggested many money saving options. I would rehire Tim Cote’ and Home 4 Life in a heartbeat and recommend him to anyone who will listen! Everyone who walks into my home compliments us on the fine workmanship, which is really all Tim’s doing. Tim Cote and his Home 4 Life team did an excellent job remodeling our master bedroom/bathroom and guest bathroom. Everyone was very nice and professional. Tim was great about keeping us updated on progress. We are thrilled with the beauty and quality of the final results. From design to completion of this master bath remodeling project, Tim, his team and his subcontractors were extremely professional, detail-oriented and motivated. Each provided a high quality of workmanship and finished product. 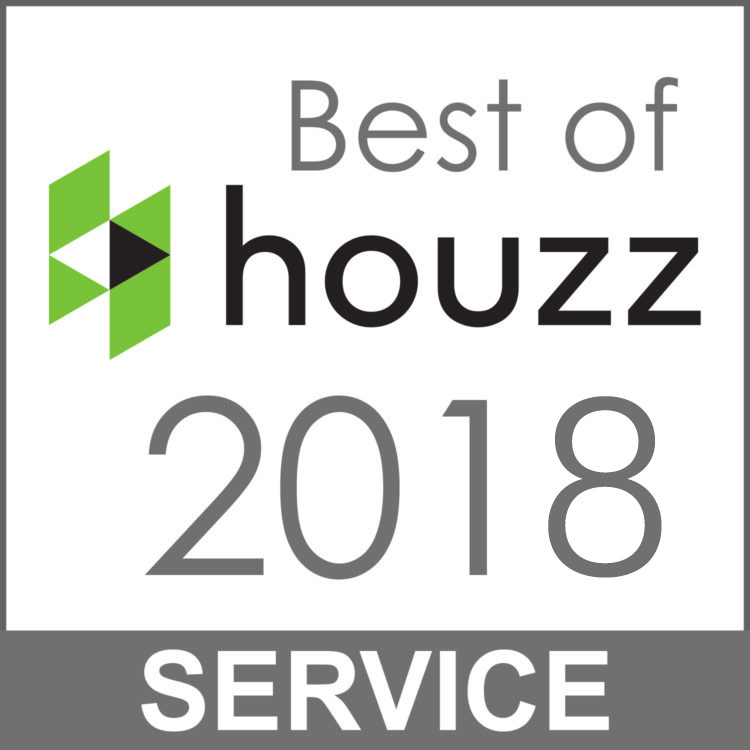 Tim’s leadership and management of the entire project was exemplary: each workday was scheduled and goals were met; daily clean-up and protection of the access areas were outstanding; budget considerations were closely followed; communication with the homeowner was superior. Overall, it was a pleasure working with Home 4 Life Building & Remodeling. Our new master bath is beautiful. We wanted a complete renovation of our master bath. Tim Cote of Home4Life was extremely professional and present throughout the entire project. He listened to and fulfilled our requests and concerns. Tim’s attention to detail is extraordinary. 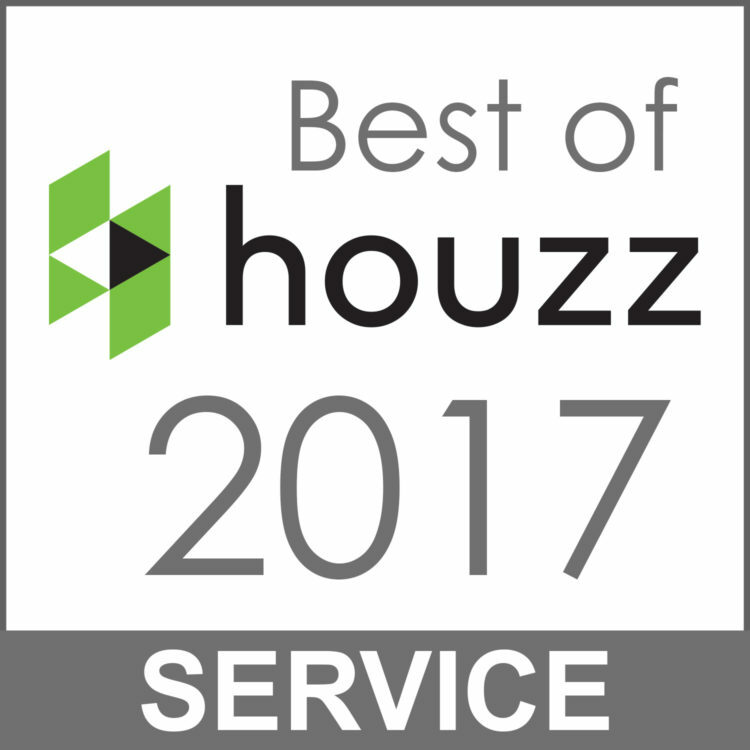 The sub-contractors were equally courteous and professional and treated our home with great care. The house was spotless at the end of every day. The overall experience and the finished project far exceeded our expectations. We would highly recommend Home4Life without hesitation. I wanted to take a minute to offer my appreciation for the projects you have done for the Carroll family. Although you have completed several, there are two that I would like to highlight. The rear deck expansion and the bathroom/closet redesign. Both projects turned out to be remarkable transformations. You displayed some amazing craftsmanship and creativity on the deck. You have provided a place for family and friends to gather that is both fun and functional. The built-in fire pit is something we had never seen before, and it has become the focal point for the backyard. The bathroom/closet redesign is a project that we have talked about doing for about ten years. All I can say is that it was worth the wait. Your attention to detail during the design phase was incredible. You presented us with several different plans that addressed specific requests. The final product is a combination of form and function that is aesthetically pleasing and extremely versatile. It is beautiful and we love it! Your attention to detail is something that I want to highlight. No matter how big or small you had specific recommendations on everything from plumbing and electrical wiring to where best to hang the toilet paper holder and towel bar. Your suggestion for a linear drain in the shower gives it a crisp and contemporary feel. The recommendation for Rain-X on the shower door is something we would have never thought of, but makes a world of difference. Although you are not a decorator, you gave input on paint colors that makes the entire room have wonderful flow. Finally, and most importantly, we would like to commend you on the quality of the work that you stand behind. You hold yourself and your contractors to a standard of excellence that is second to none. Having seen you on-sight during every phase of the projects demonstrate your commitment to making sure things are done the right way, usually above and beyond code requirements. We definitely will use you for future projects for our family, and would not hesitate to recommend you to anyone looking to do a home remodeling or renovation. Our house, built in 1989, still had its original windows. The house had settled and the windows were really tough to open and close. Tim found just the right windows for us, helped us work with our community’s architectural control committee, and the installation was done without us present and accomplished without a hitch. We never worried for a moment and the work was performed beautifully. Thank you, Tim!